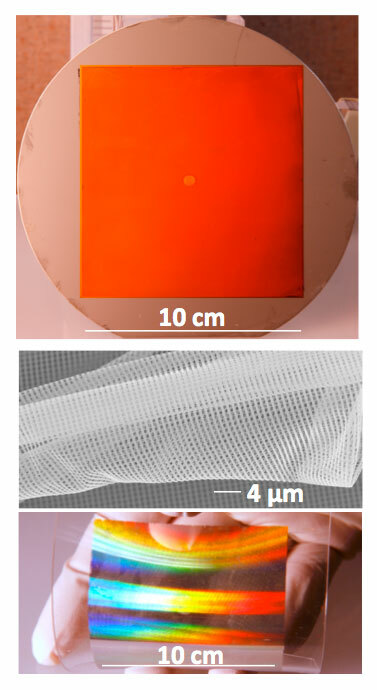 In this project, we are developing unusual materials and structures that can manipulate the flow of light in ways that are useful in optical sensing, photovoltaics, solid state lighting, fiber optics and other applications. 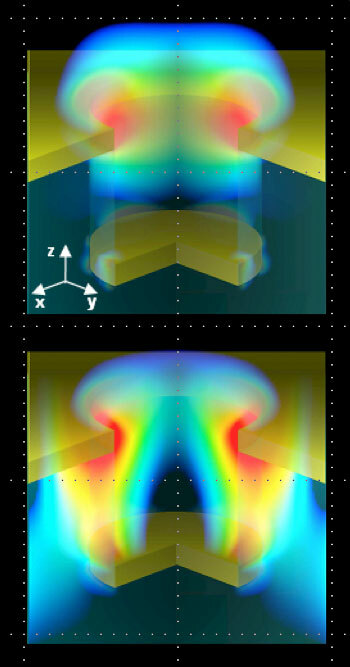 The work includes efforts on plasmonics, metamaterials, optofluidics and photonic crystals. 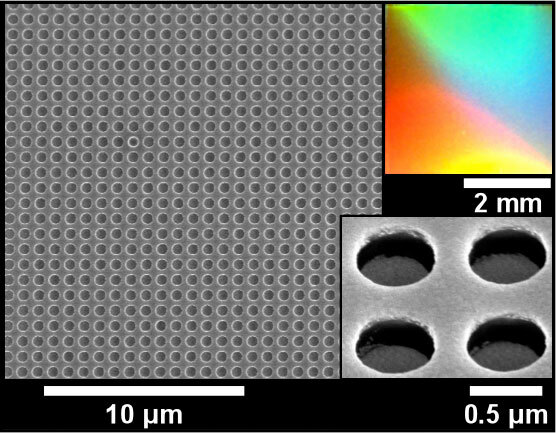 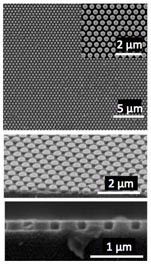 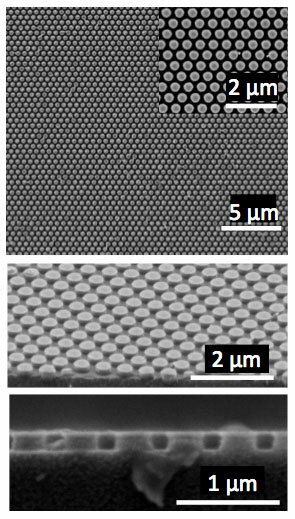 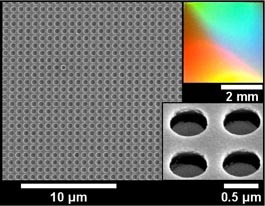 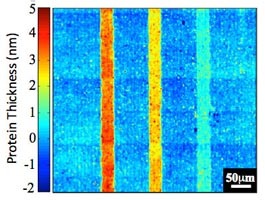 Recent accomplishments range from the first large area negative index metamaterials and three dimensional photonic bandgap materials, to unique 'quasi-3D' plasmonic crystals and imaging-based sensors with sub-monolayer sensitivity. 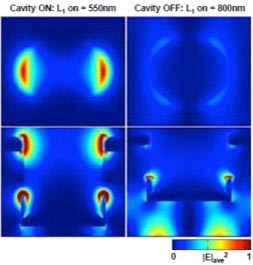 In fiber optics, we developed and commercialized classes of devices that provide tunable operation for chromatic dispersion compensation for high-speed, wavelength-multiplexed lightwave communication systems. Our early work in microfluidic optical fiber helped to establish the field of optofluidics.